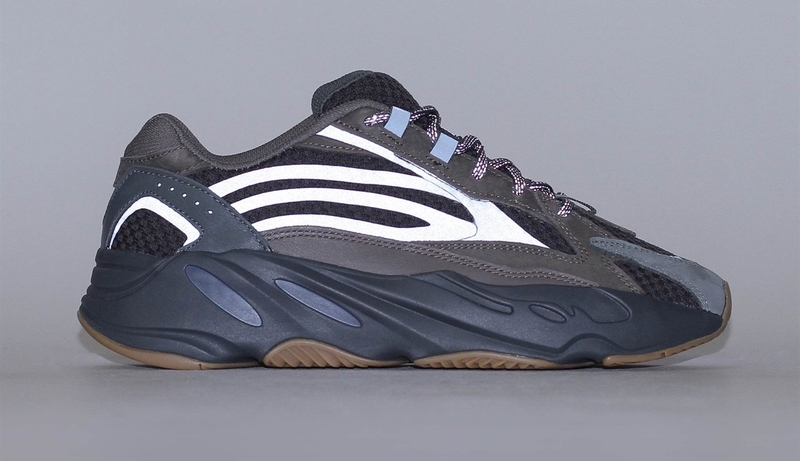 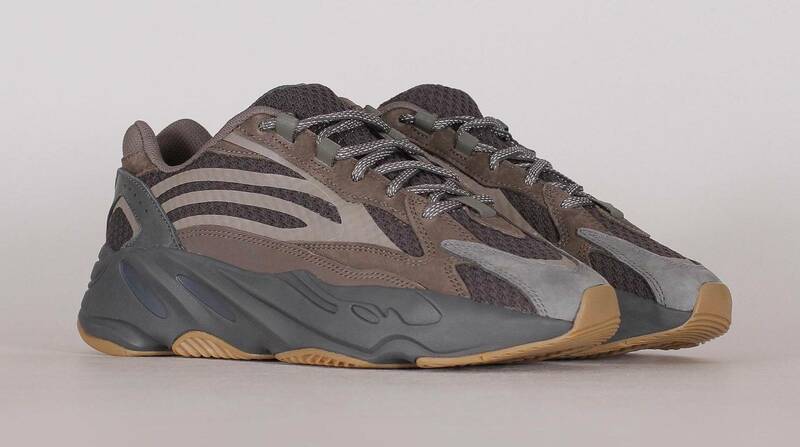 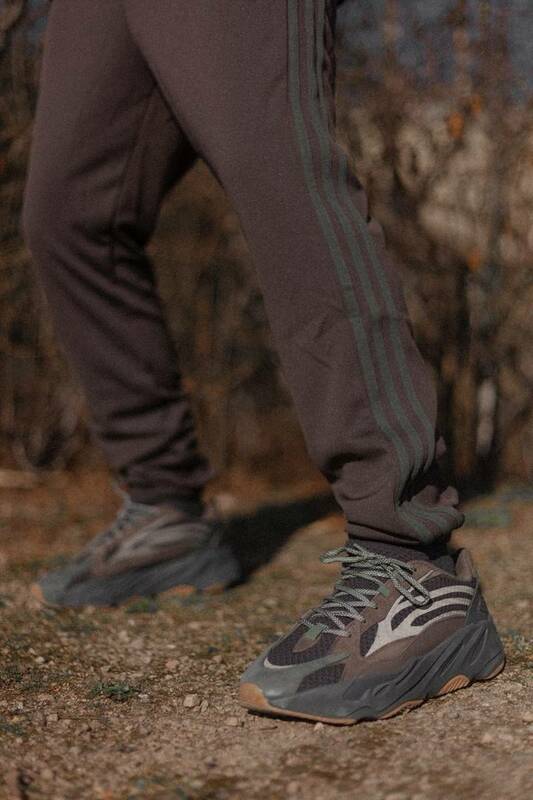 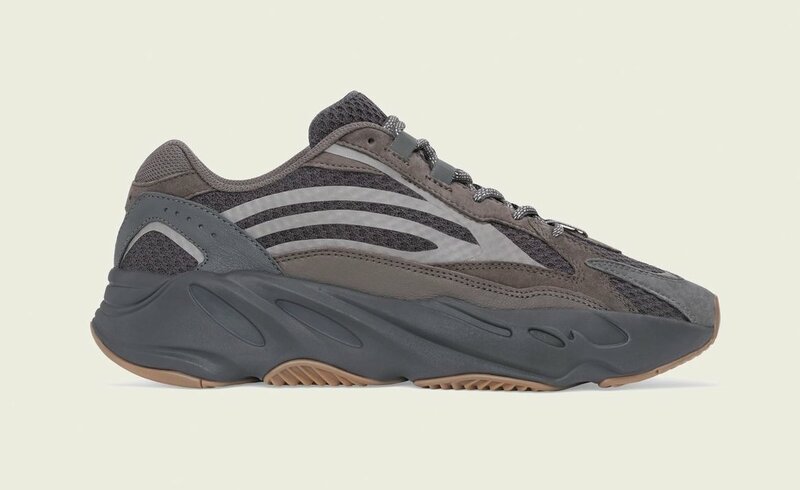 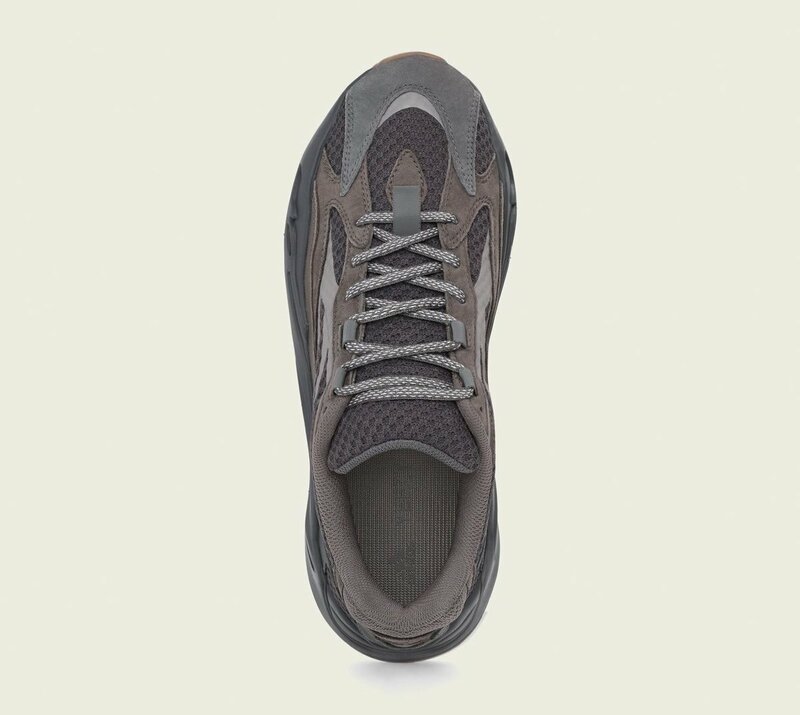 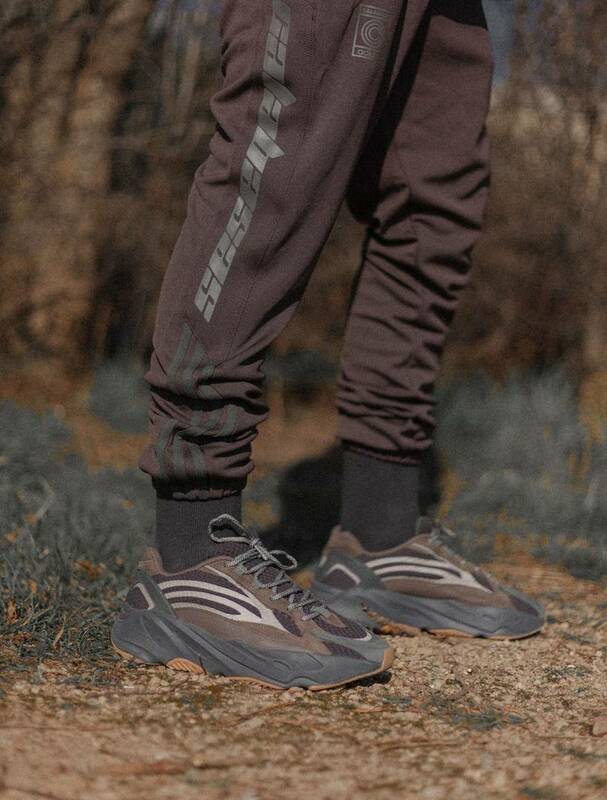 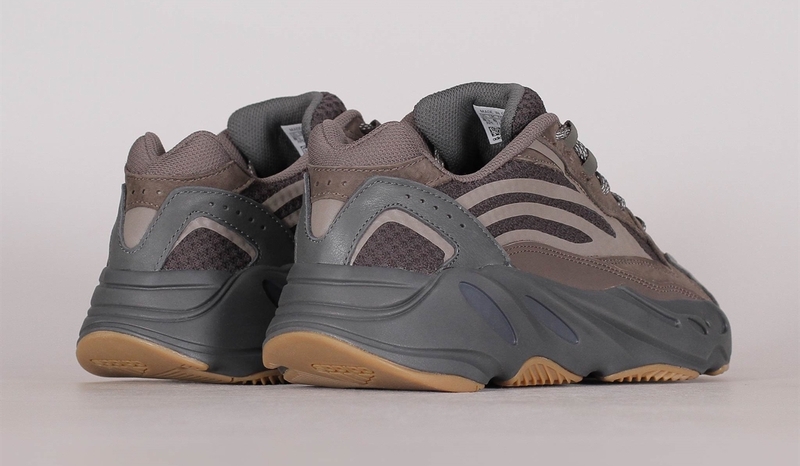 Kanye West's Adidas Yeezy Boost 700 V2 "Geode" is officially slated to make its retail debut this Saturday, March 23. 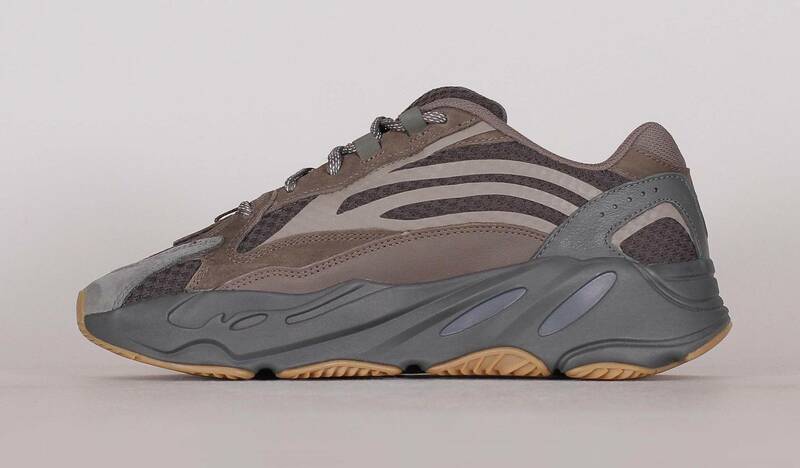 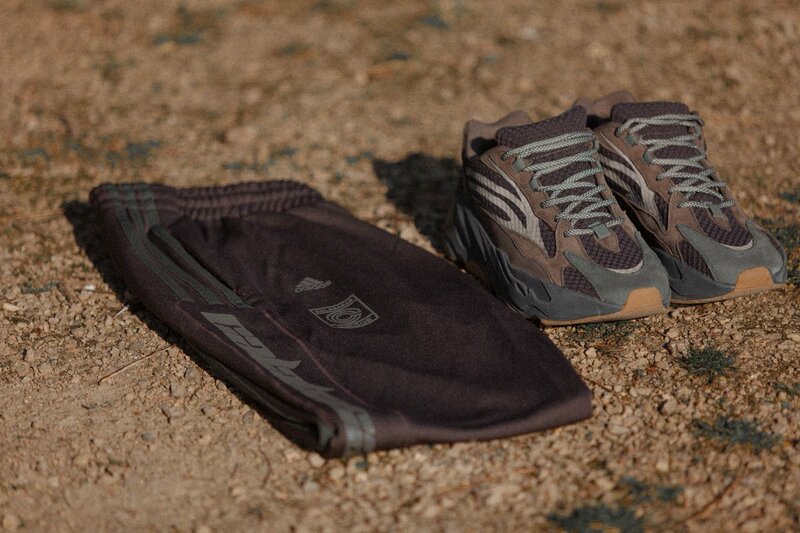 The kicks, priced at $300, will be available at select Adidas retailers starting at 10am ET tomorrow. 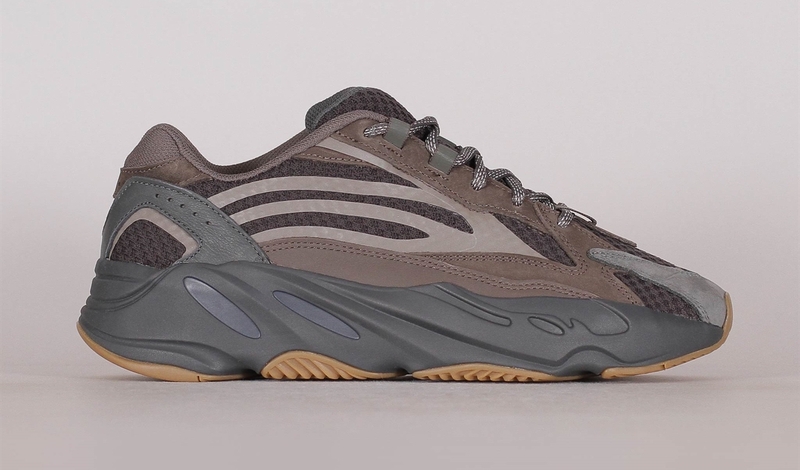 Like many of the Yeezys before it, the "Geode" colorway features a blend of Earthy tones, including hits of brown and grey throughout the leather and mesh upper, with a gum outsole sitting beneath the chunky Boost midsole.